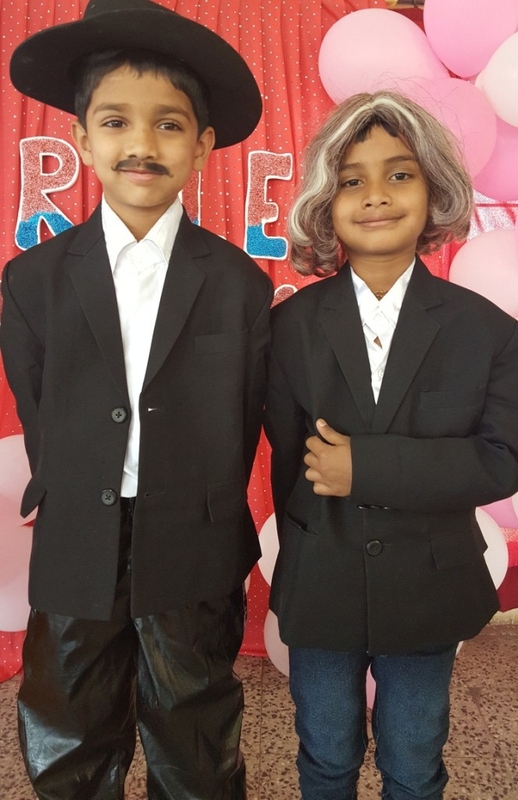 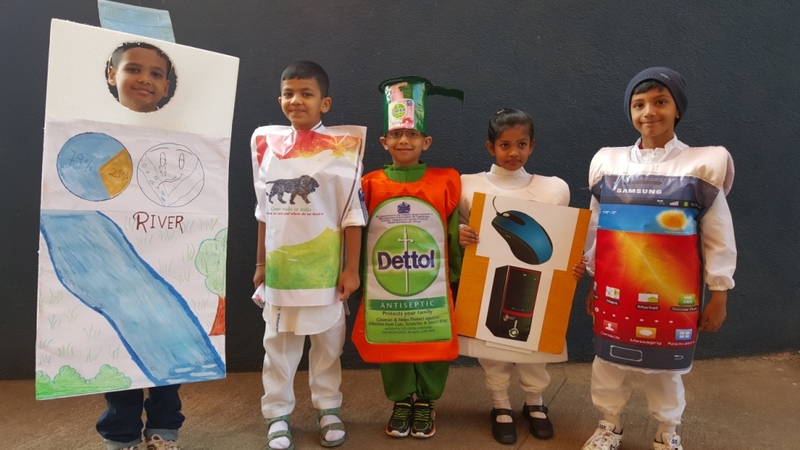 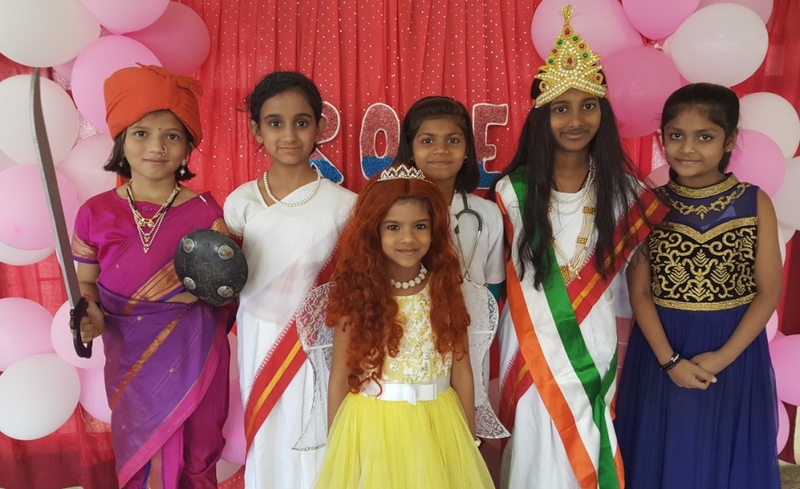 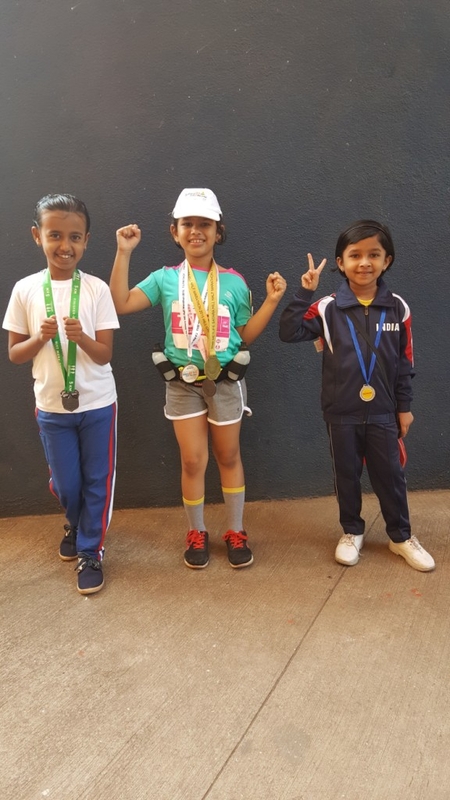 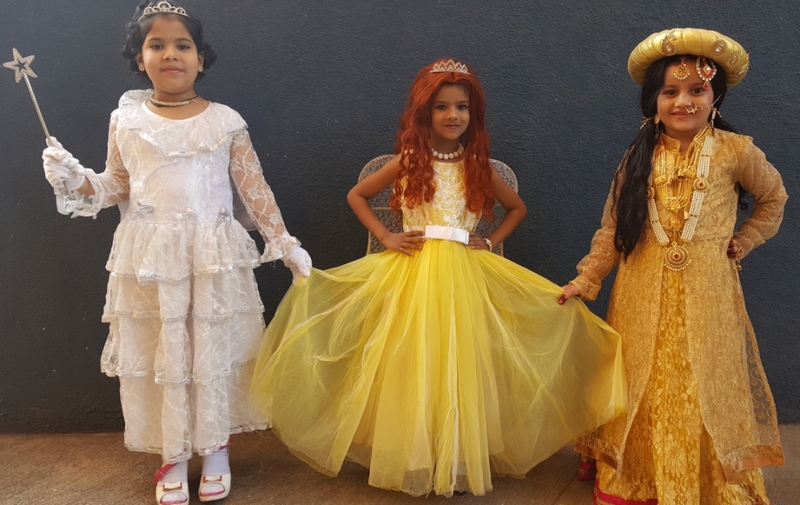 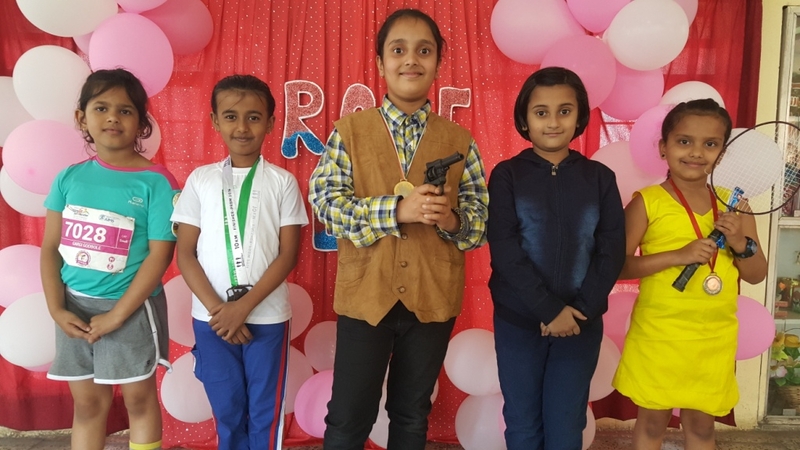 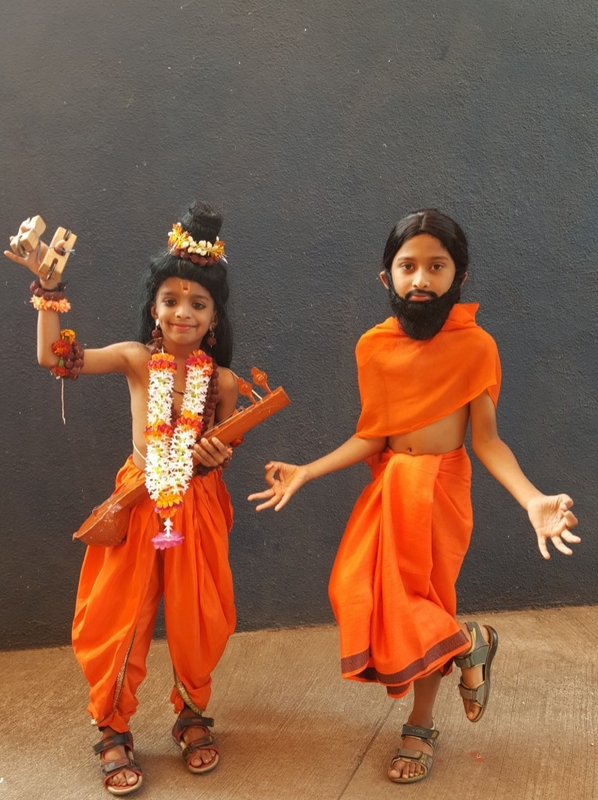 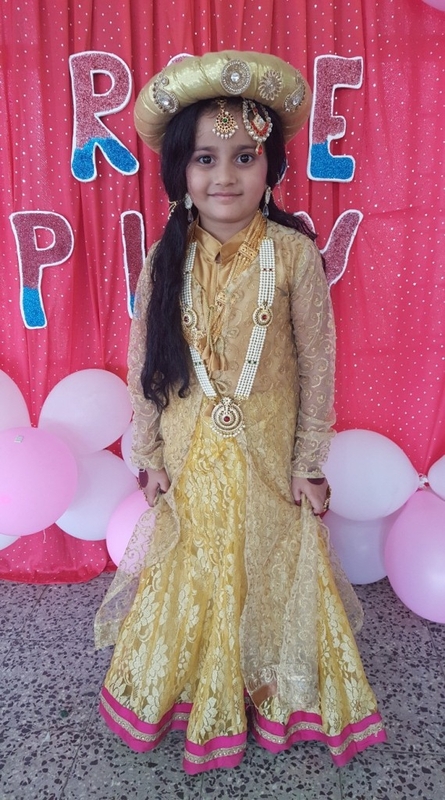 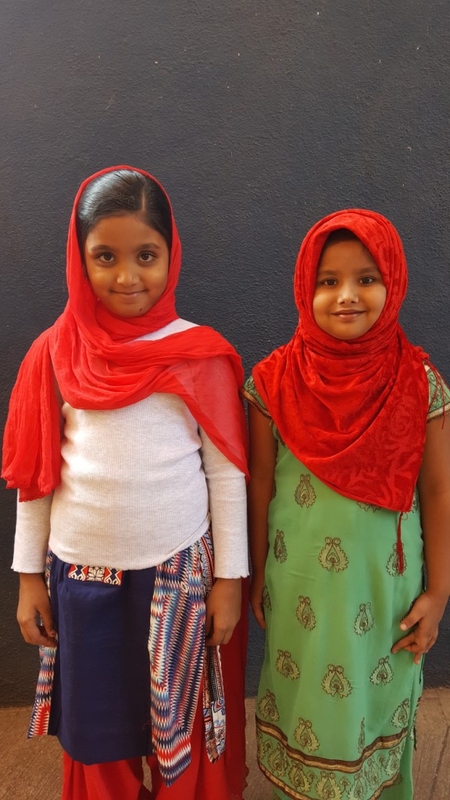 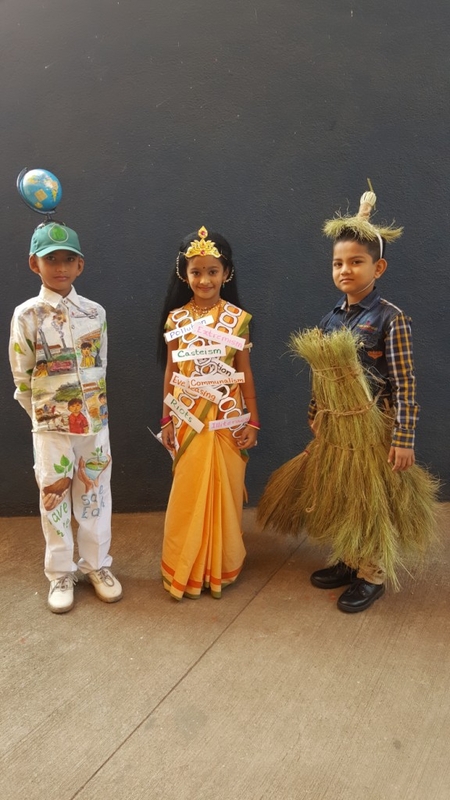 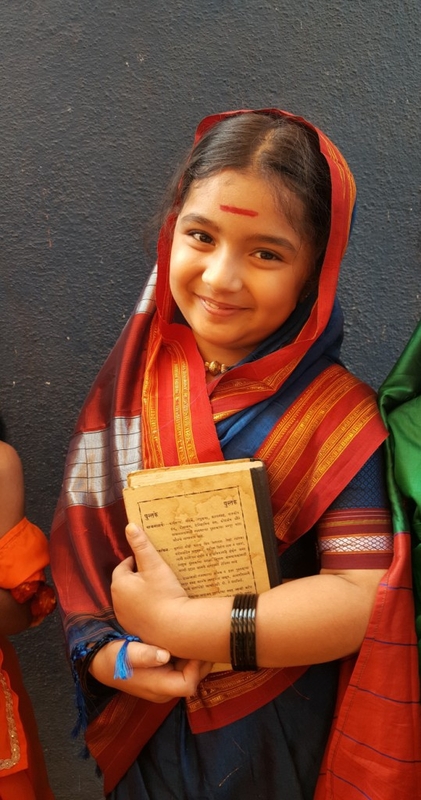 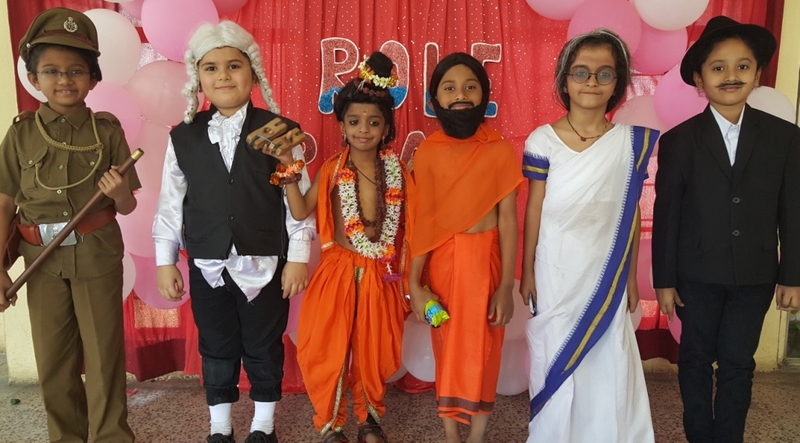 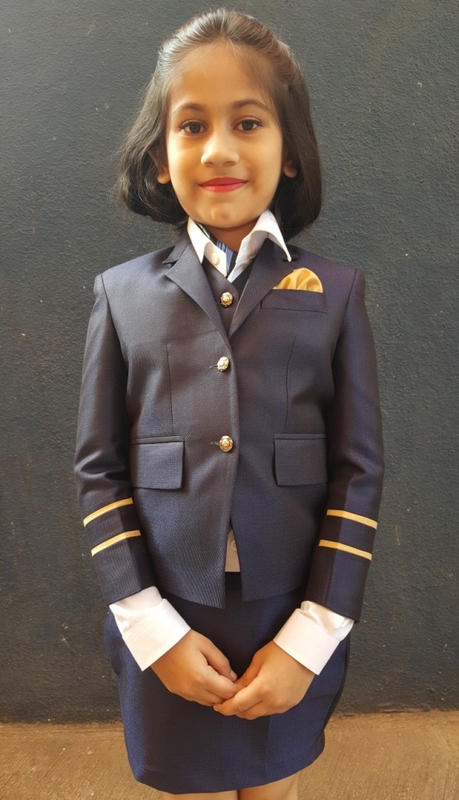 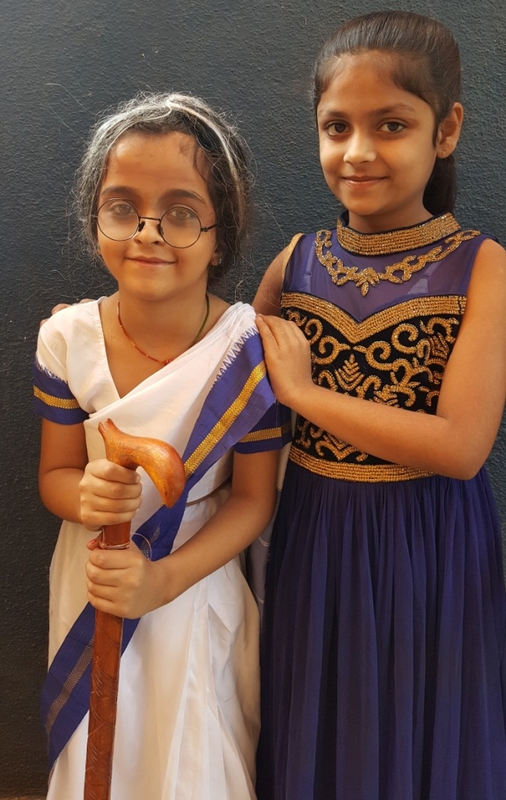 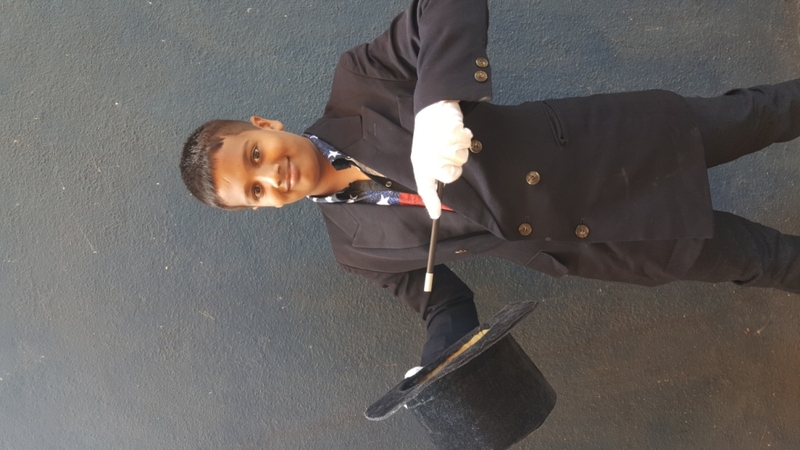 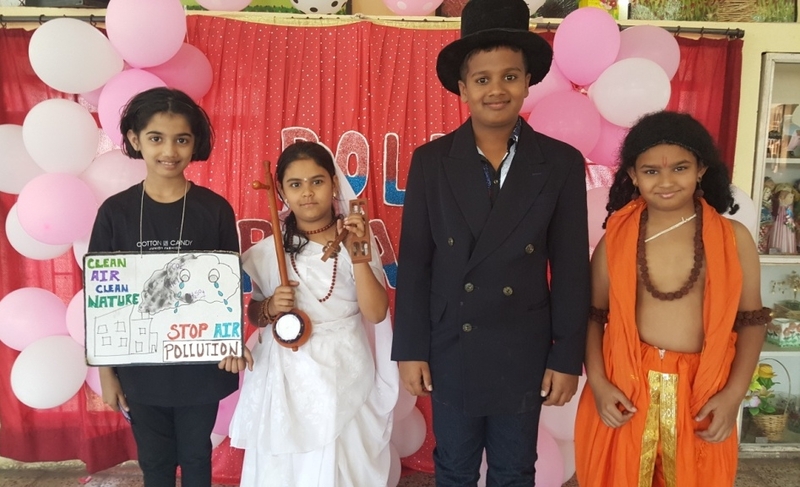 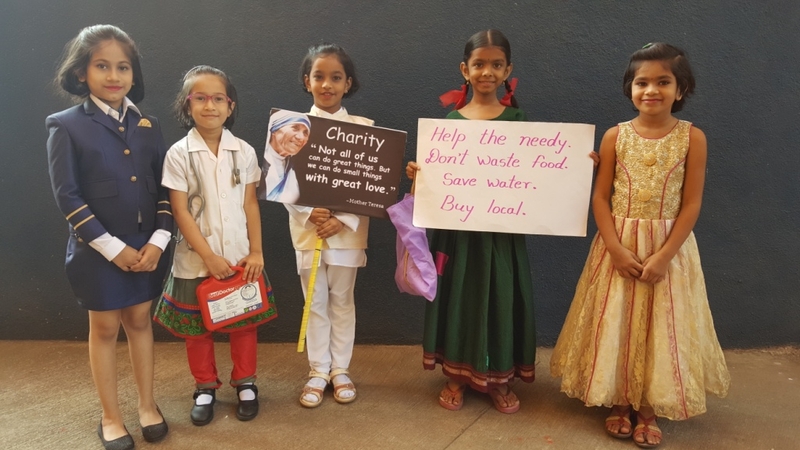 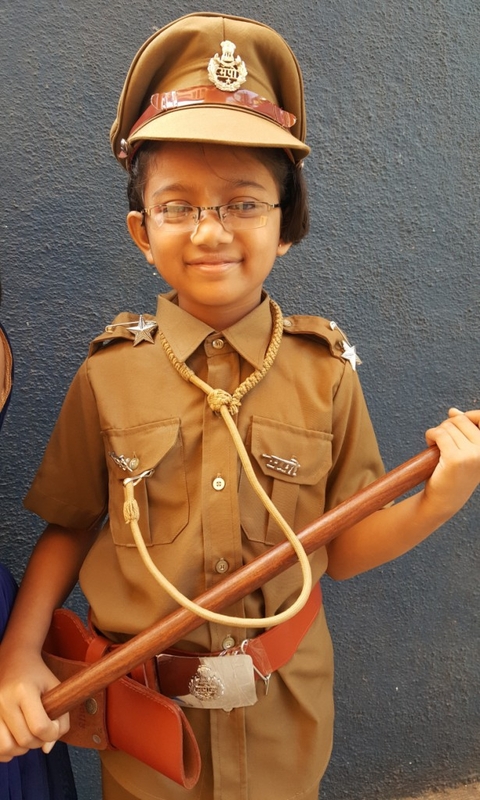 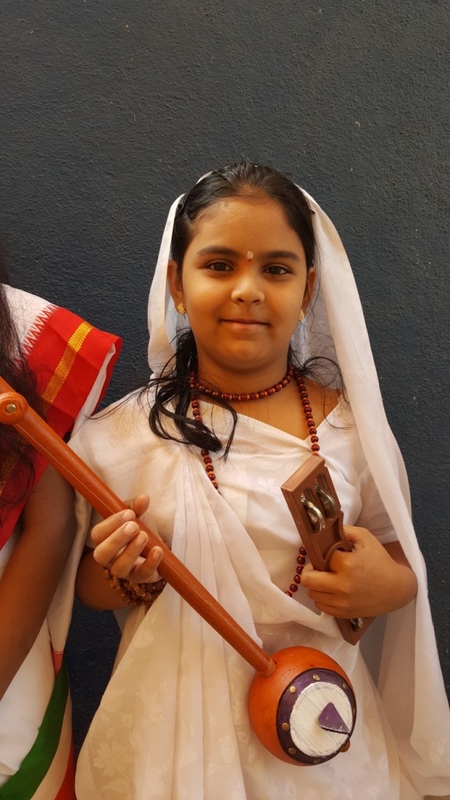 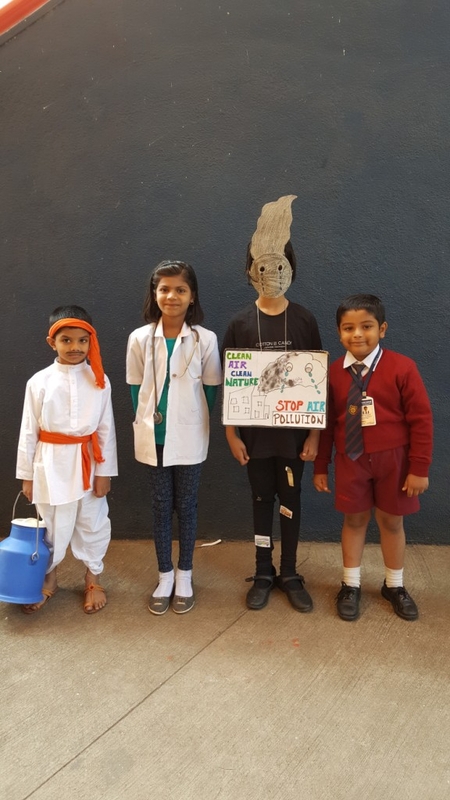 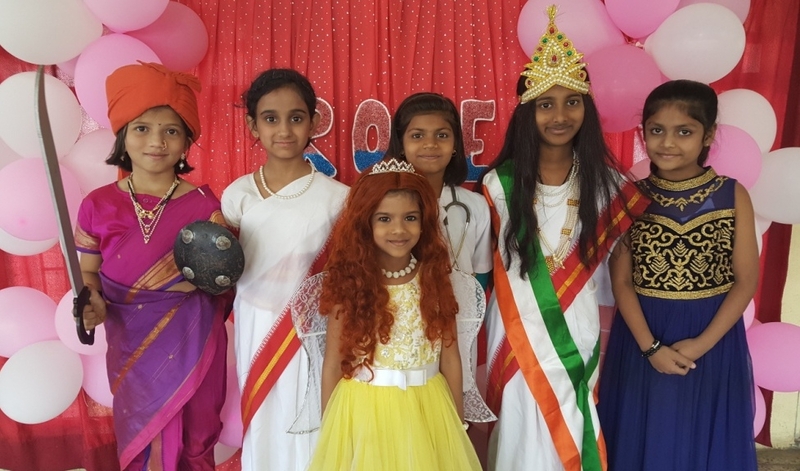 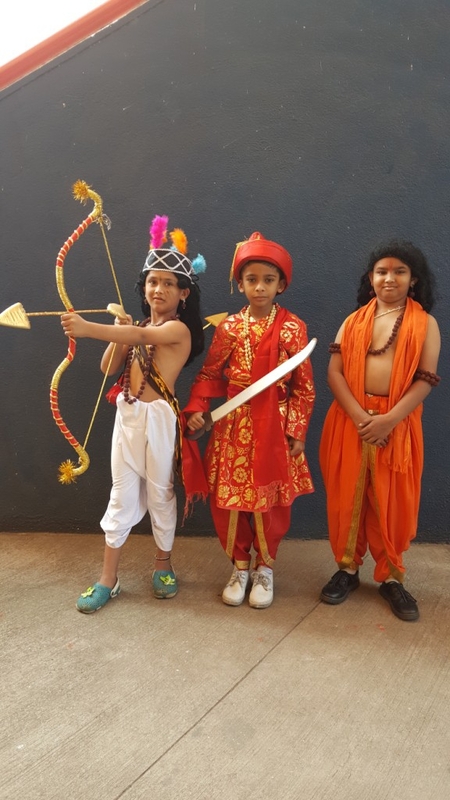 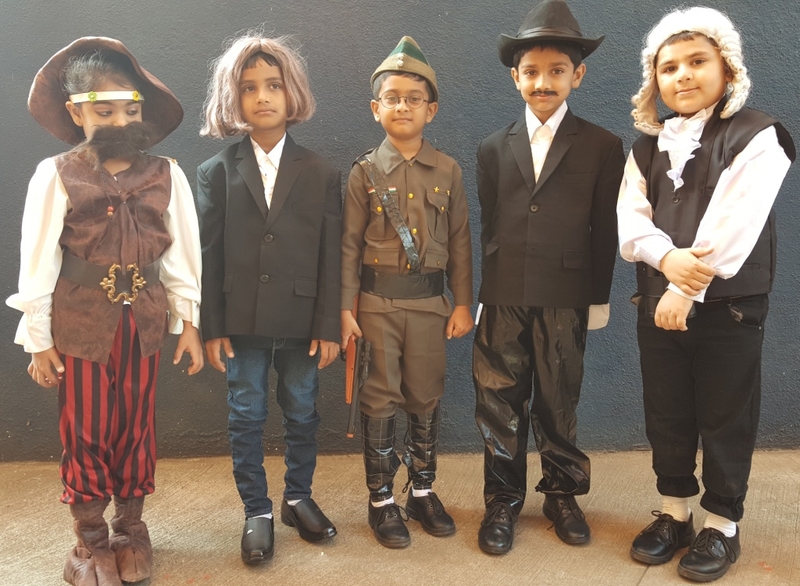 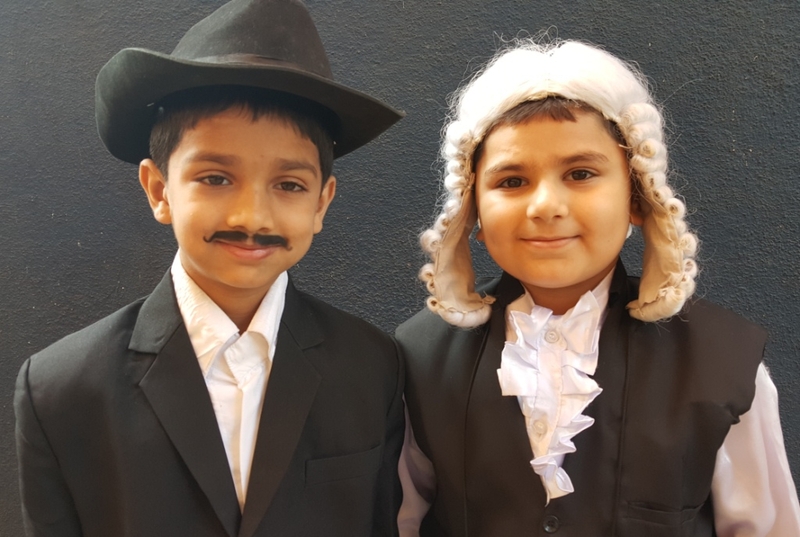 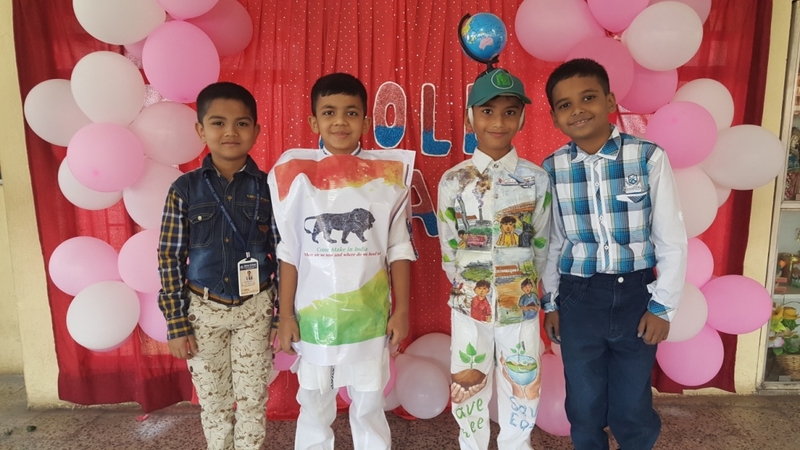 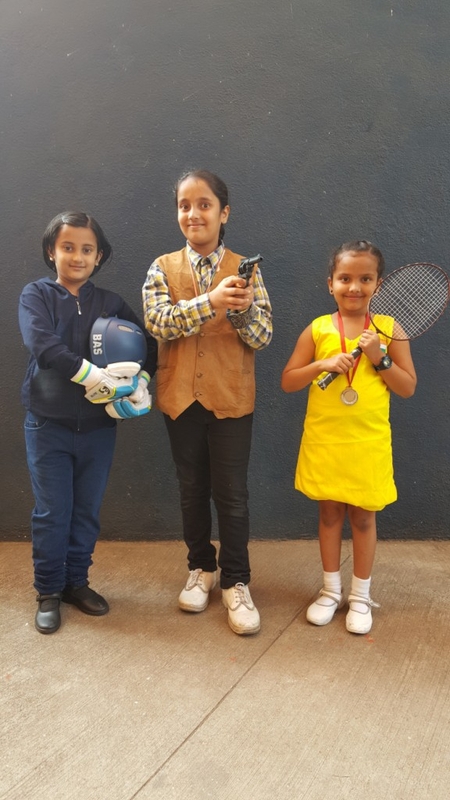 Mona School organised a Role Play Competition for the students of Primary section. 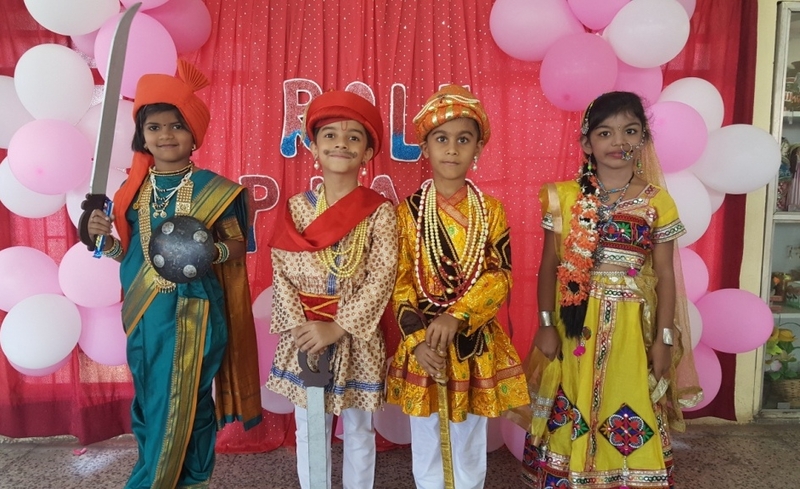 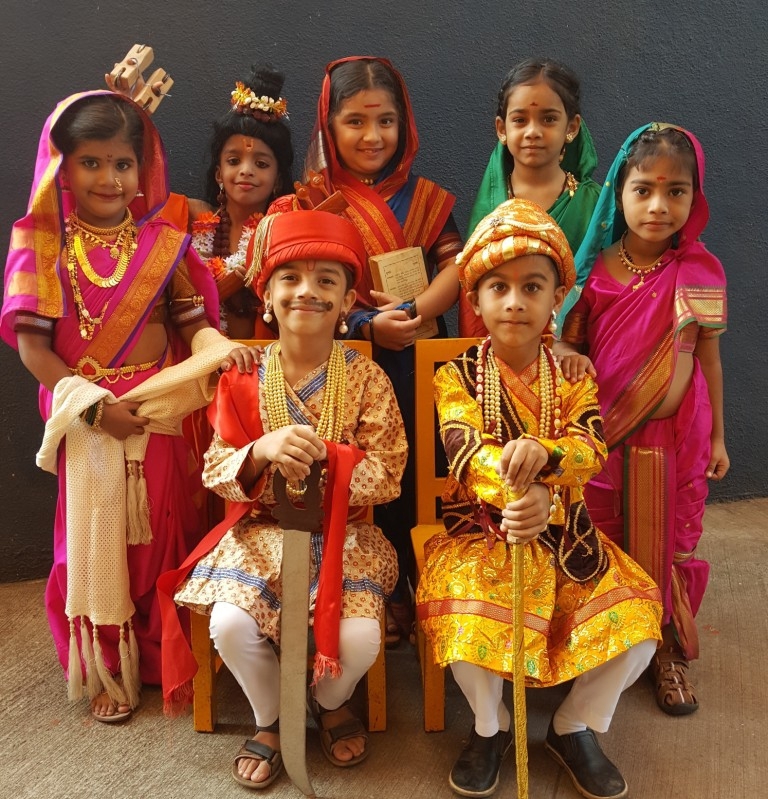 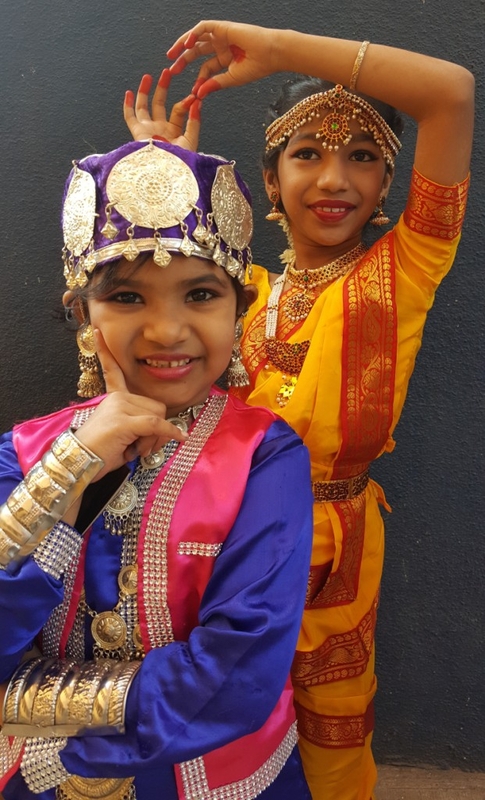 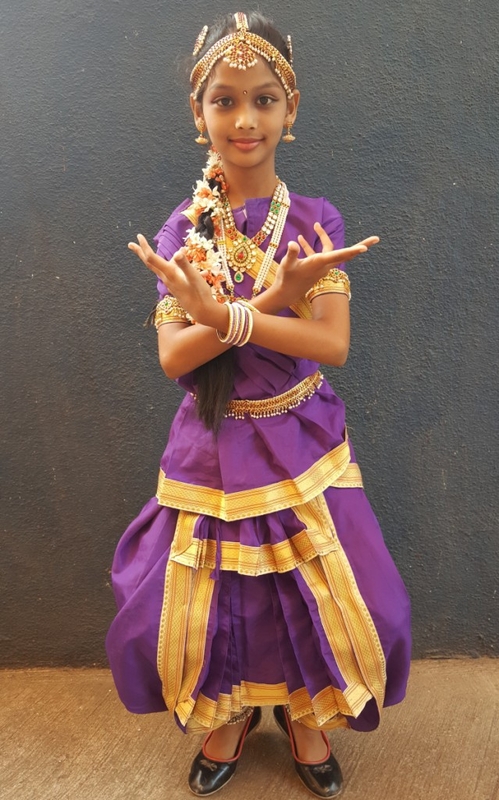 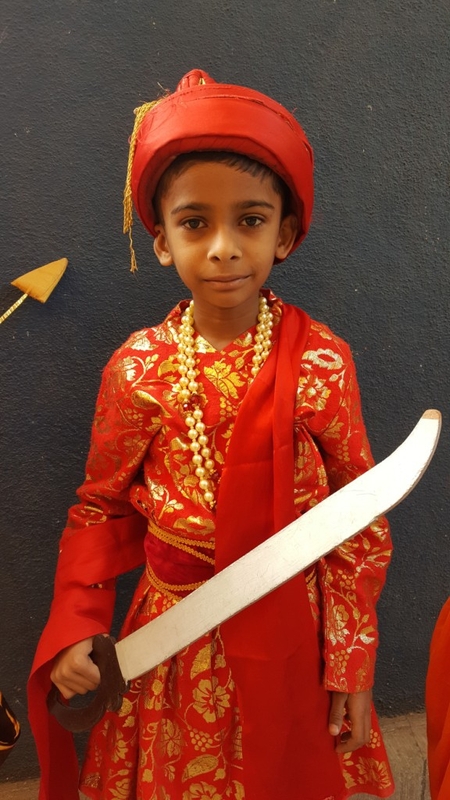 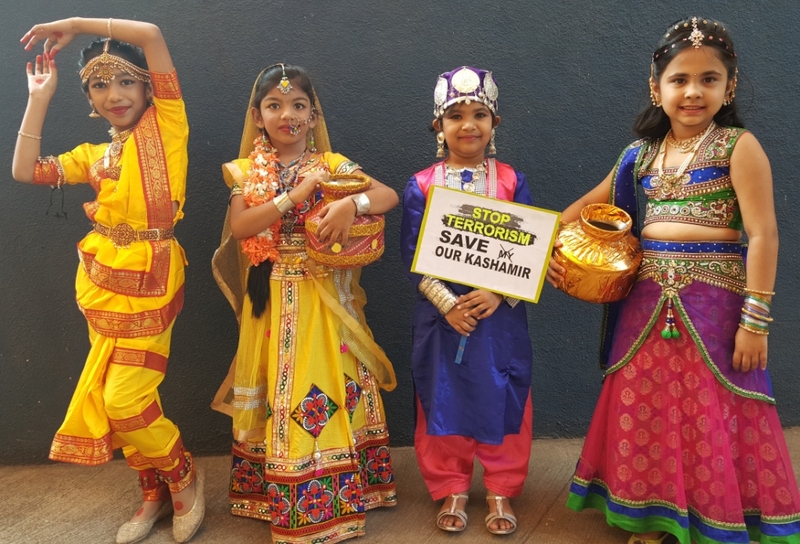 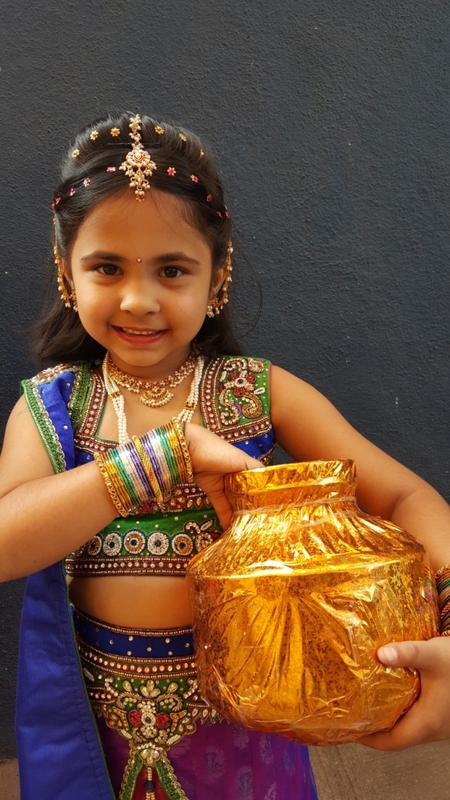 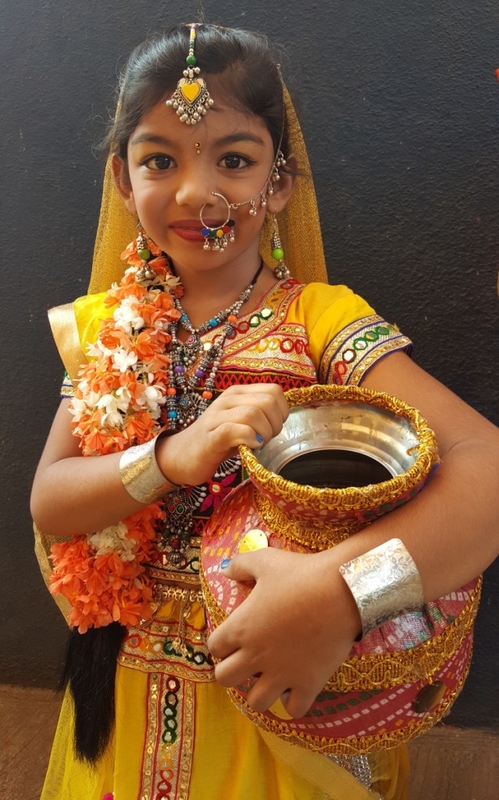 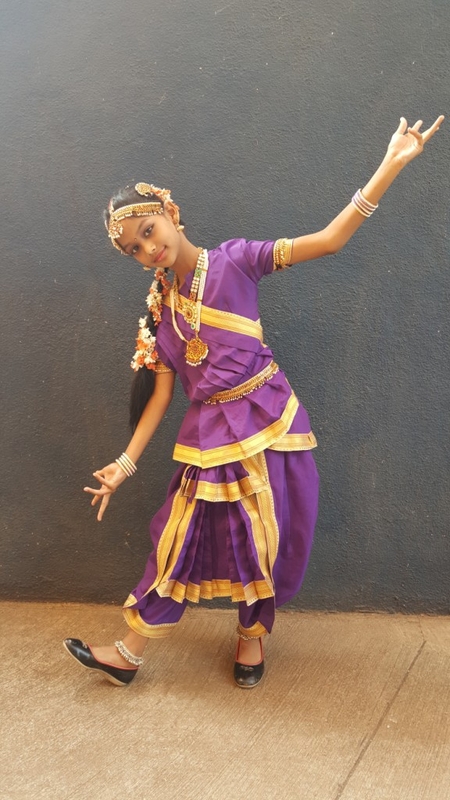 The tiny-tots participated with full enthusiasm and enthralled the audience with their performances. 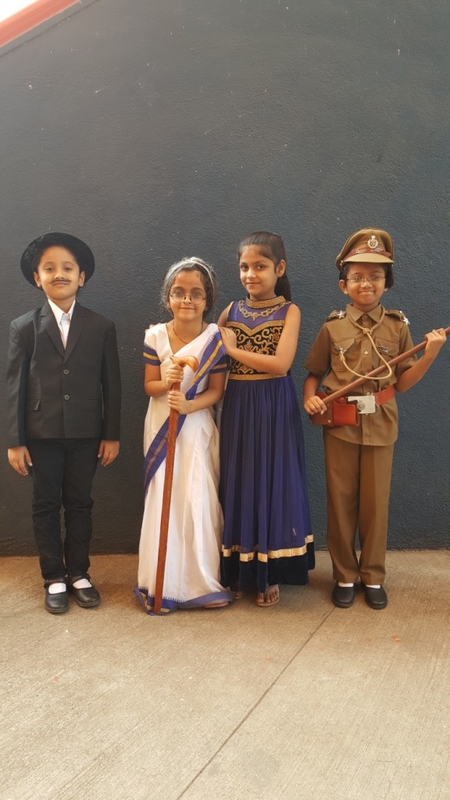 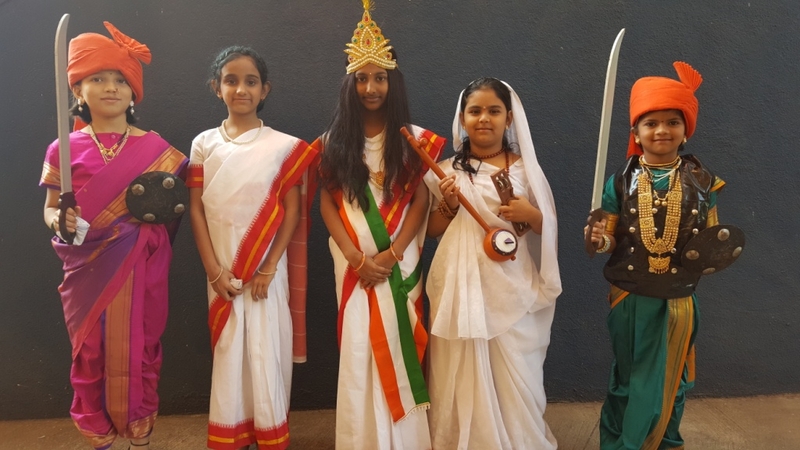 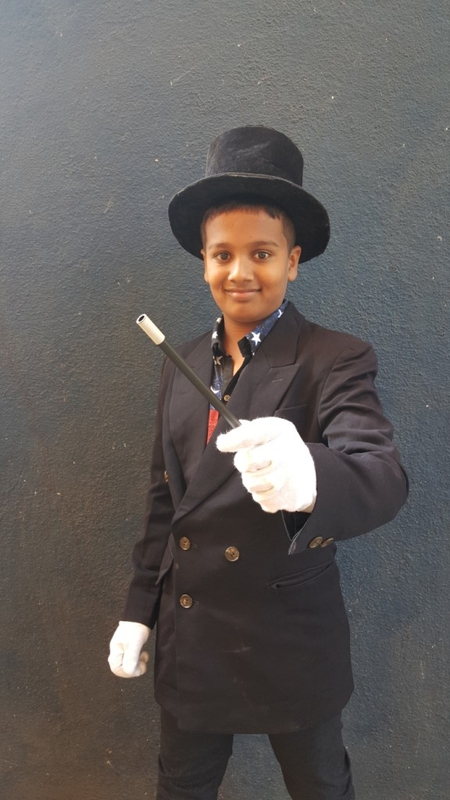 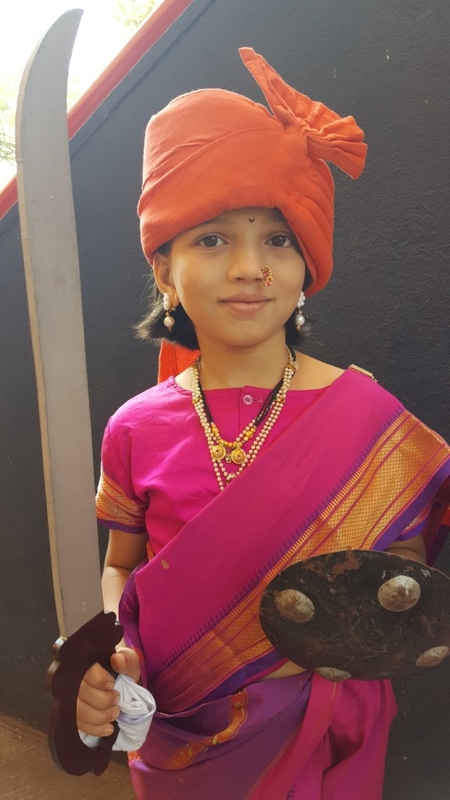 The objective behind the competition was to make the students aware of speaking and acting skills and to provide them a platform that will boost up their confidence.